Tennessee Tech beat the University of North Florida 82-80 in college basketball tonight, in a non-conference matchup of two NCAA Division I schools that you have probably never heard of. 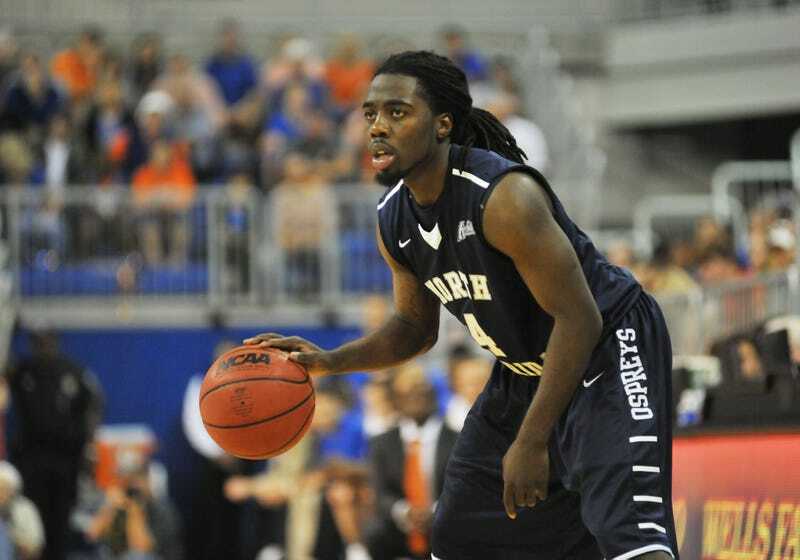 But how the North Florida Ospreys lost was really quite brutal, as bad as you'll see in college basketball this season. A team member dunking or attempting to dunk a dead ball before or during the game, or during any intermission. Yep, the final margin of victory was precisely those two free throws. That dunk better have been sick.